So, no love lost there then. 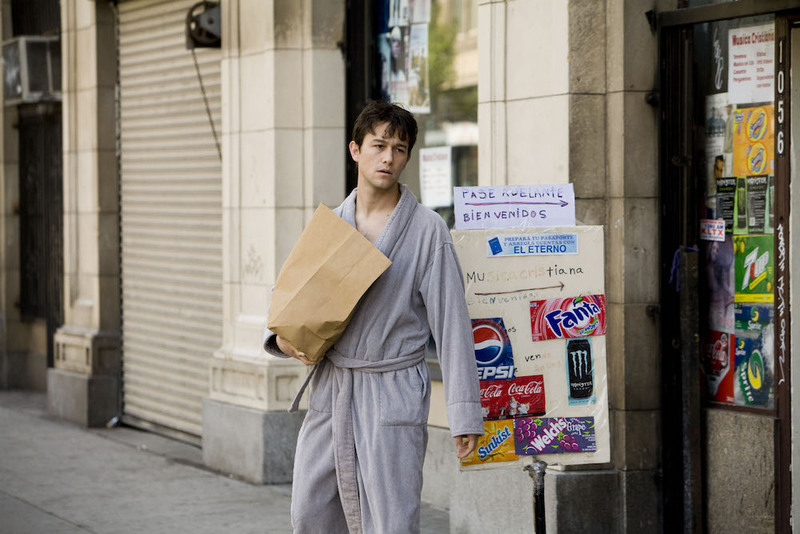 Remember back in 2009 when things were so much simpler and Joseph Gordon-Levitt was still a face we saw everywhere? We do. And more specifically, we definitely still remember the way everybody firstly fell in love with his film 500 Days of Summer – then promptly tore each other apart trying to figure out who was at fault for ruining the central relationship. Well, JoGo has finally weighed in and completely validated our opinion. 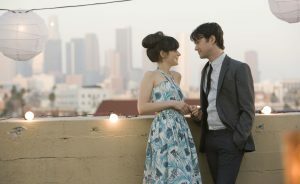 If you need a refresher, in the film Tom falls in love with a girl called Summer, played by Zooey Deschanel. It’s a bit manic pixie dream girl-esque as Tom basically pins all his hopes and dreams on her, literally saying at one point that she made him feel like ‘life was worth it’ and trying to pressure her into a proper relationship. As their ‘relationship’ does what relationships do and gradually shifts, Summer begins to pull away from him and eventually marries somebody else – forcing Tom to re-evaluate his life and undergo a massive change. Some blamed Summer for leading him on. Others fell into JoGo’s camp. YES, thank you. While it’s super easy to sympathise with Tom’s plight, the film actually tackles a pretty insidious romantic problem: putting the person you’re with on a pedestal and pressuring them to live up to the fictionalised version in your head. Also, the theme of expectations versus reality runs through the entire film (remember that devastating split screen sequence?) and if you can’t tell, we’ve been waiting our whole lives to write an undergraduate thesis on this film. While we can totally get behind Joseph’s characterisation of Tom, we’re not totally convinced that he ‘grows by the end’ TBH. The fact that he meets a woman named Autumn and the start of another over the top sunshine-y sequence starts right as the movie finishes has always made us think that he was just about to fall into the same cycle all over again. BUT ANYWAYS. We never got a sequel, so we guess we’ll never find out. The post Joseph Gordon-Levitt just said what we’ve all been thinking about 500 Day of Summer appeared first on Marie Claire.